This is the first sneak peek on my new blog! 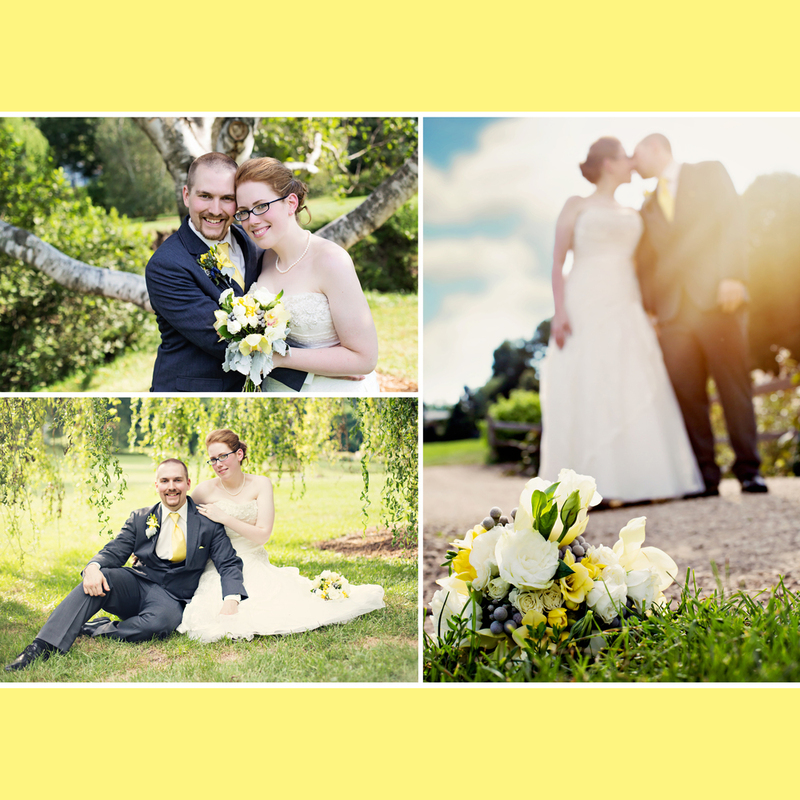 I was so excited to photograph Nicole and Michael's special day. 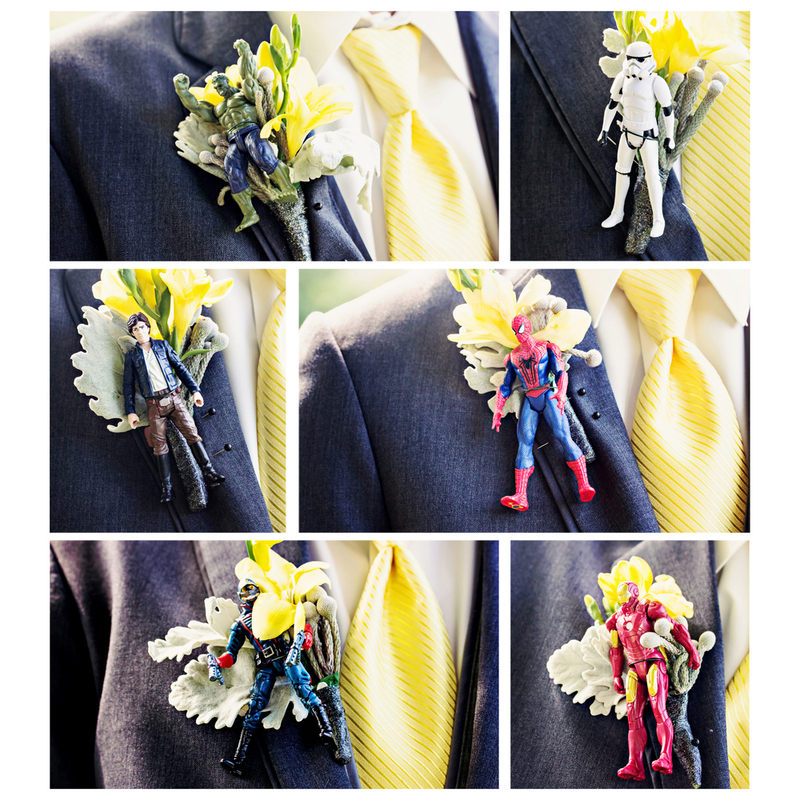 I knew as soon as I met them that they would have such a fun wedding...and I was right! I mean...how many wedding receptions have you been to where they had a video game system set up in the corner?? We did some portraits at the Bickelhaupt Arboretum here in Clinton, followed by the ceremony and reception at the Wild Rose Casino. Nicole is super crafty and did tons of DIY projects to pull everything together. It turned out beautiful! 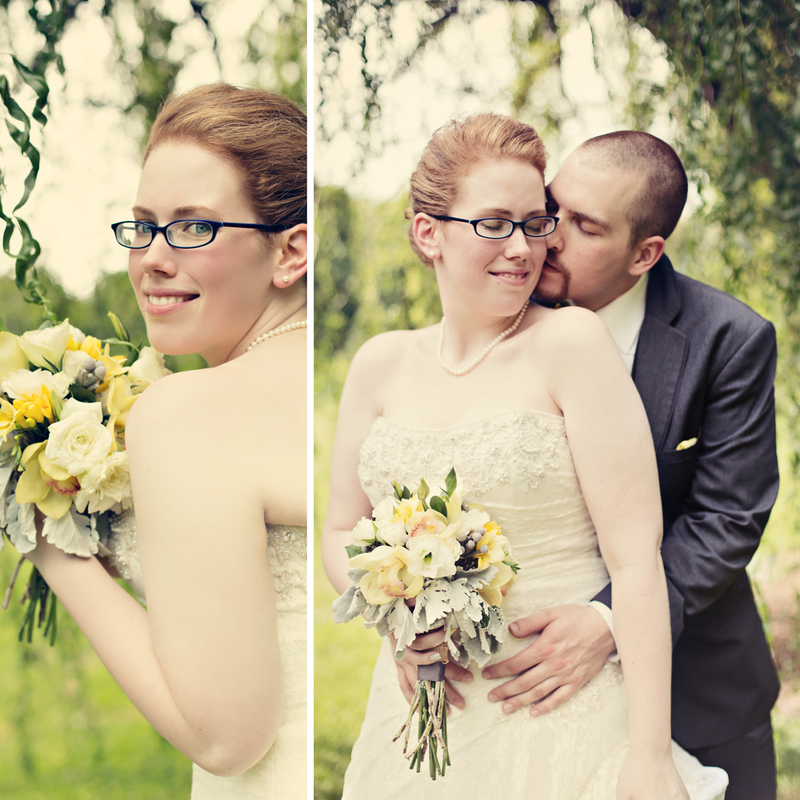 Here is a quick sneak peek of their wonderful wedding day!